Offenders who have been convicted of petty drug crimes and have subsequently improved their lives deserve a second chance. That is the thinking behind a Senate Bill that passed a couple years ago in the Utah that will allow certain drug offenders to expunge their criminal records in Utah. Expunge Your Utah Criminal Record. Presently, Utah law allows the expungement of certain criminal records. This includes a person’s conviction as well as the investigation, arrest and detention related to the alleged crime. An expungement means that, on most job applications and official forms, it will be legal to state that an arrest or conviction never occurred. 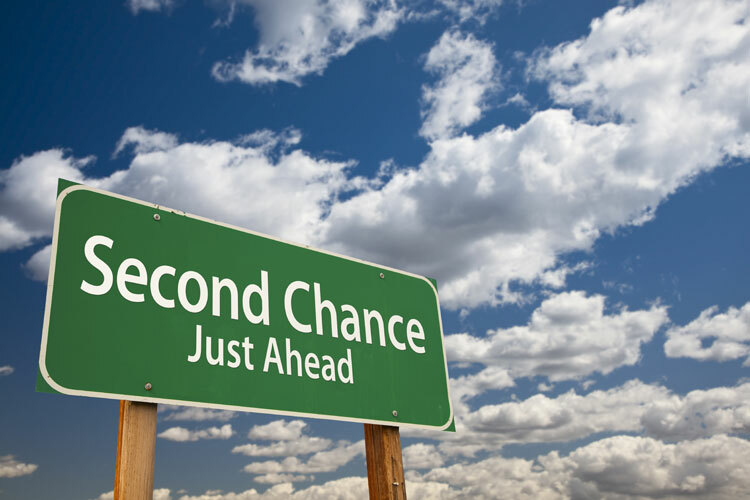 An expungement can enable the fresh start that a former defendant has been seeking. However, Utah law outlines several criteria for expungement, including the length of time that has passed, the applicant’s entire criminal history and other factors. Under the the Utah Substance Abuse Advisory Council subcommittee would be required to specify the requirements for expungement of petty drug crimes. This change could ultimately improve the lives of many Utah citizens who deserve a second chance. You can find the details on the criteria that it takes to get your criminal record expunged on the internet. There are many different requirements and time lengths that it requires to expunge certain charges from your Utah criminal record. I can also provide further information to you on whether or not we can get your criminal record expunged. Don’t Leave Your Future To Chance. Call Us Today. We understand the criminal court structure and can ensure that your rights are protected throughout the entire litigation process. To schedule a free consultation with a Salt Lake City drug offenses attorney, call 801-261-6228 or contact us with a brief e-mail message. We offer free initial consultations, and are available for evening and weekend appointments. We also accept major credit cards.